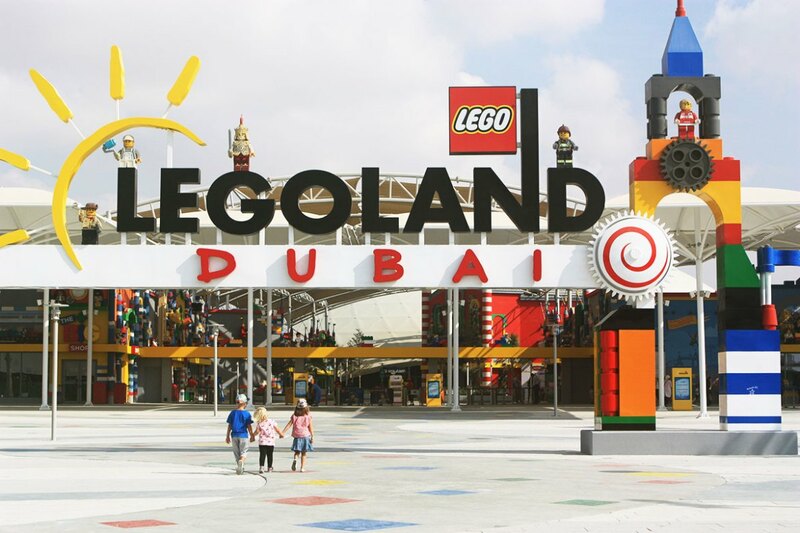 Dubai Parks’ Lego Land required an irregular shape truss structure to be safely hanged on top of the stunt show stage. 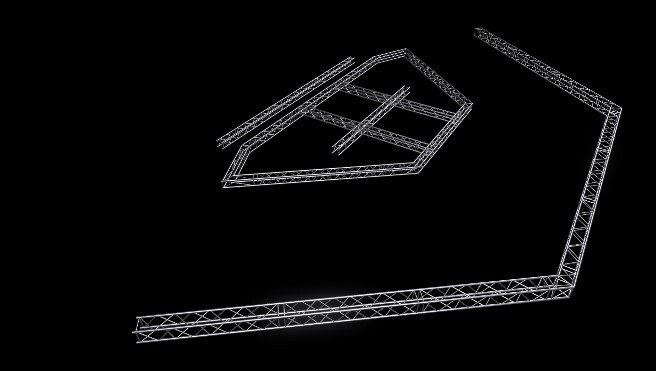 Procom Middle East provided a diamond shape truss structure with additional linear trussing following the existing stage design, angles and hanging point. 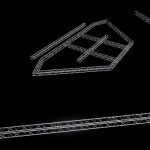 Many drawings and 3D designs were excuted, until the final structure were done using Eurotruss HD-34 trusses with custom made corners and spacers of different sizes, The structure was suspended from the ceiling using the high-speed BGV-D8 Chain Master hoists.